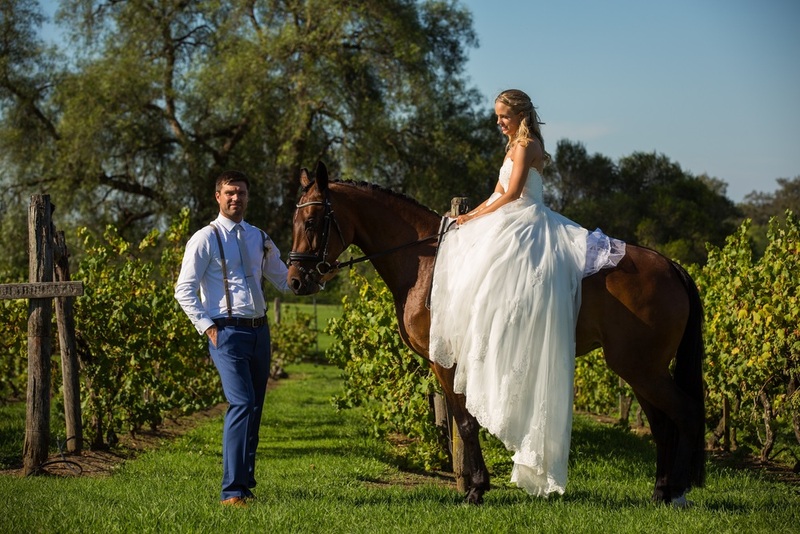 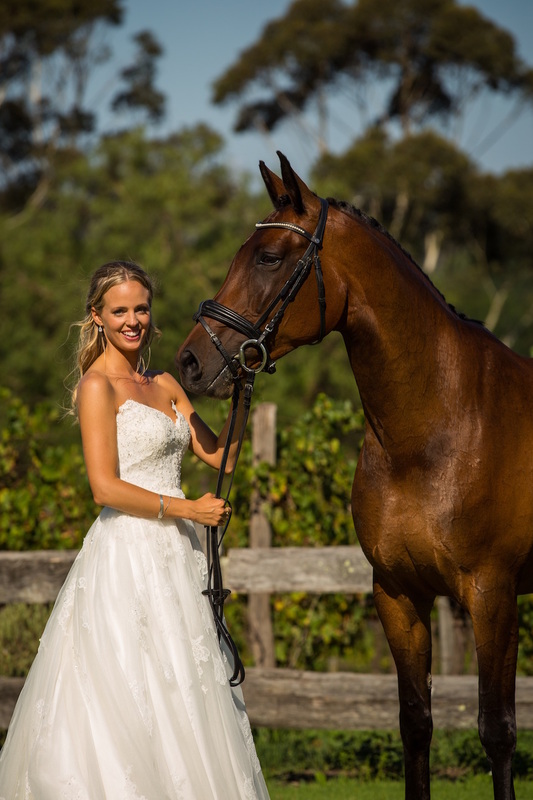 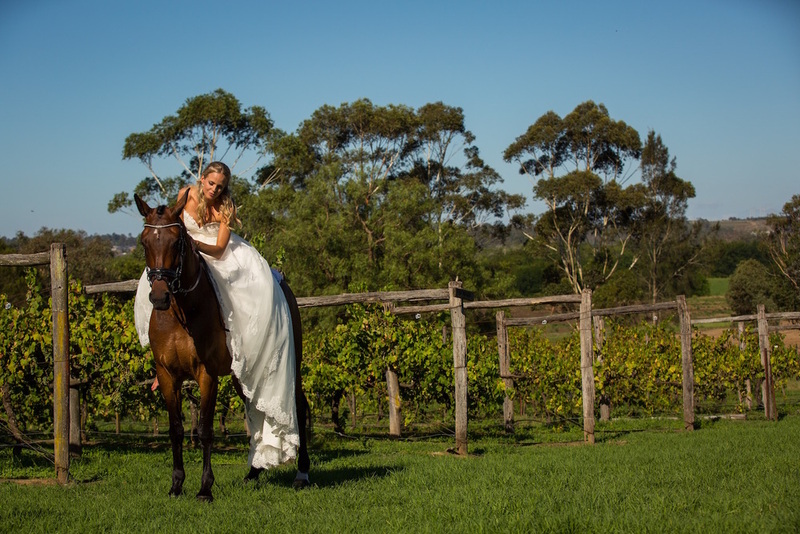 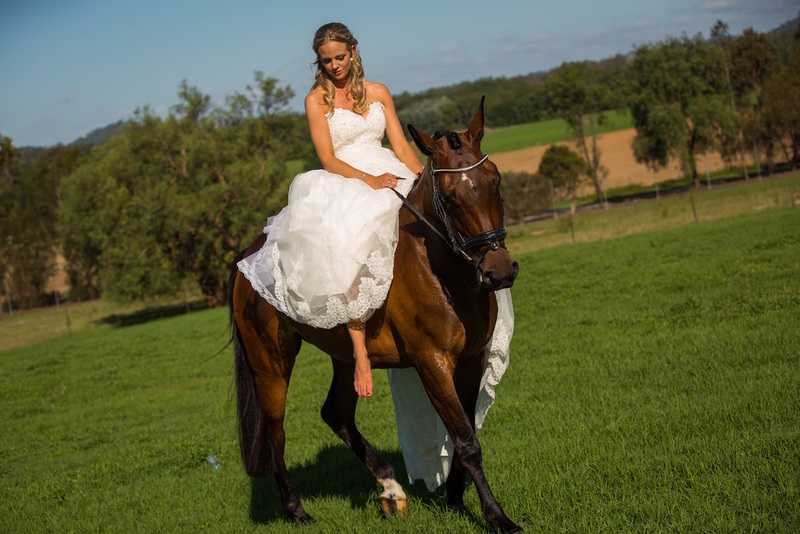 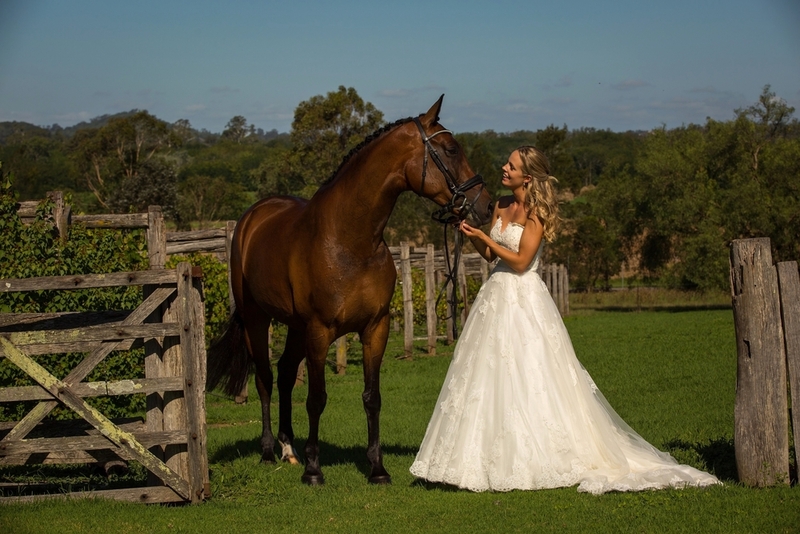 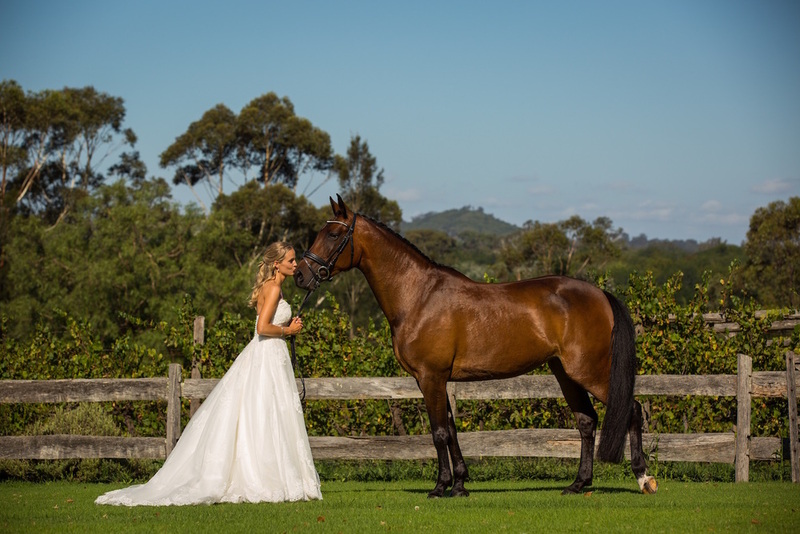 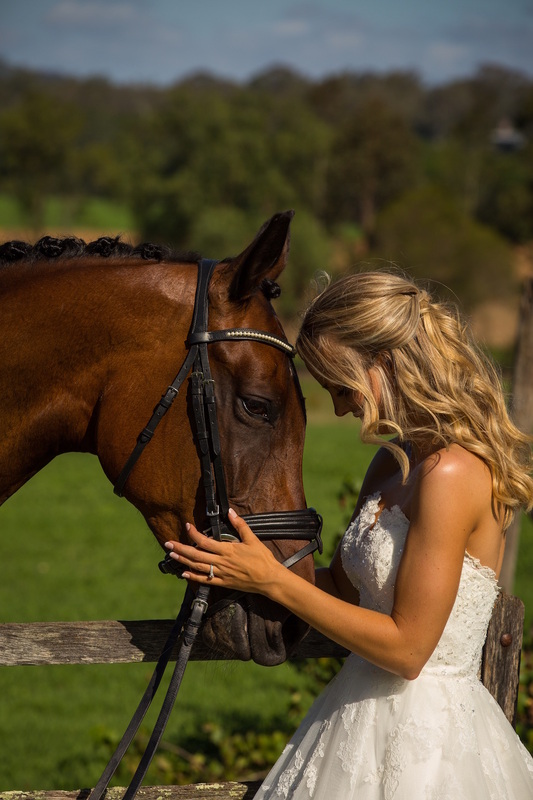 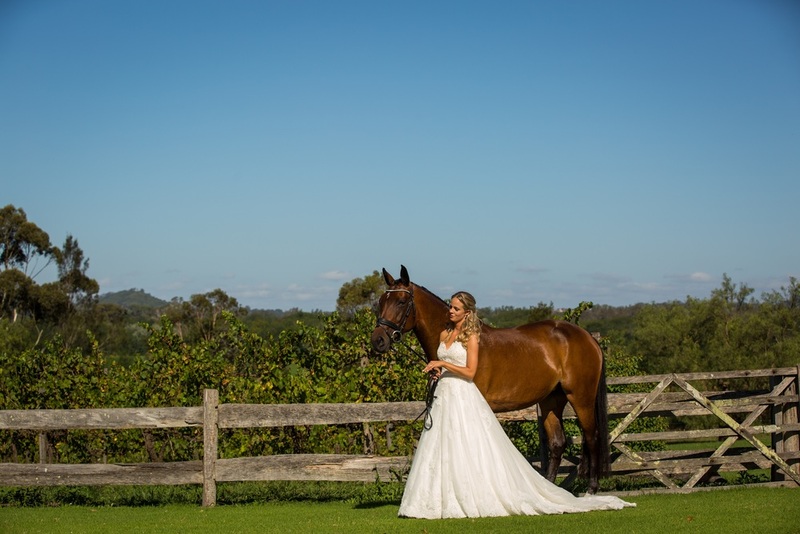 The embodiment of romance, beauty, strength and good fortune; horses are the perfect addition to a wedding. 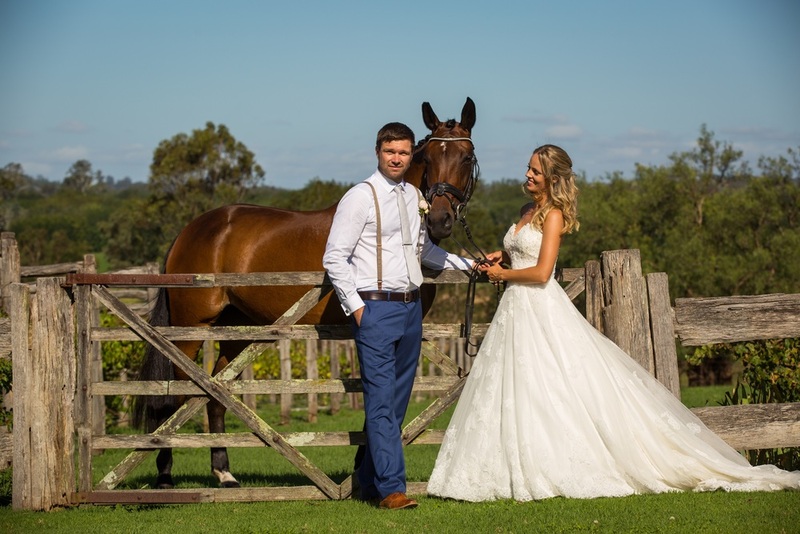 Anja and Joe were married on 8th January 2016. 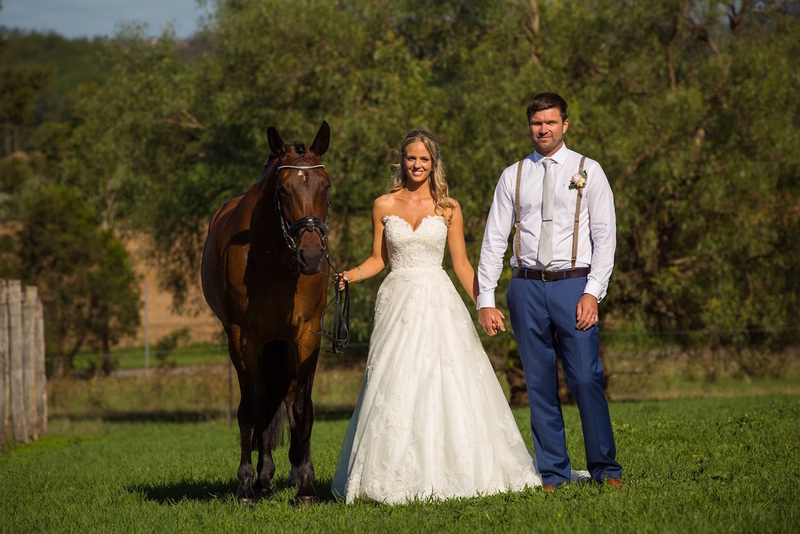 Yang yang and Ivan were married on 10 March 2016 with Bear to help them create their lasting memories.